The back-to-school hype has slowed and the kids are comfortably into their classes, friendships and extracurricular activities. For some, like my teen daughter, sports is a lifeblood allowing them to gain new friendships, learn team skills and push themselves to be their best. My daughter thrives in this environment; she does her best as an athlete and has fun. As an athletic asthmatic, my daughter also has to pay attention to her energy levels and utilizes active breaks to the fullest. 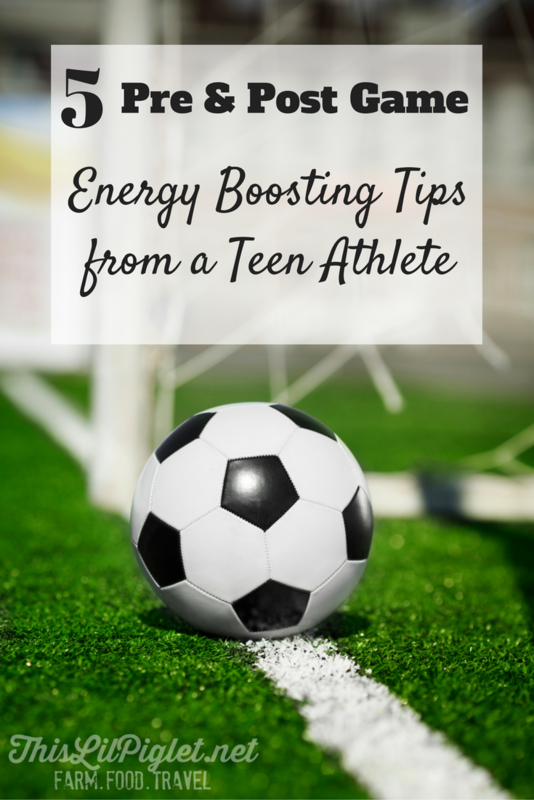 Here are 5 pre and post game energy boosting tips from a teen athlete. Like most teen, my daughter splurges with friends for takeout now and again but for the most part, she pays attention to the food she puts in her body. Packed lunches with all the food groups and plenty of fluids is common for her but as a runner, soccer and basketball player, she also pays attention to snacks for pre and post game energy. Energy is essential to performance which is why she never forgets to pack a few Clif Bars in her duffle bag for a mid-game pick-me-up to power her through. What you eat before, during and after activity is an essential part of your performance. Eat Right. A healthy diet is important for performance. After performance, and within 30 minutes of the game ending, eat a snack filled high in protein and simple carbohydrates. Doing so is essential to muscle and energy recovery. Drink fluids. Fluids are key to avoiding dehydration after a game or fitness activity. 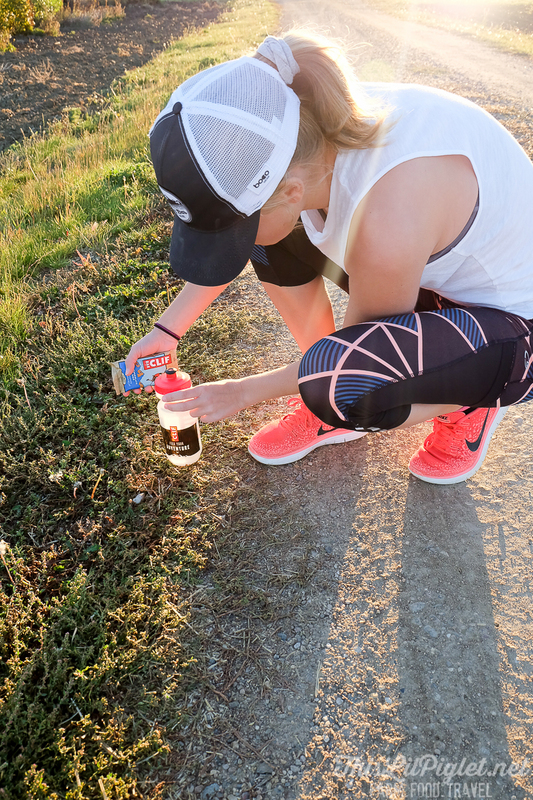 For performance, drinks including added electrolytes and carbohydrates will help you stay on top of your game. Stretch and Massage. During periods of rest or at the end of the game or activity, active rest by stretching out muscles or use a roller to massage main muscles while moving in a cool down. Soothe Sore Muscles. Using hot to heat overused muscles then follow up with a cold pack or cold shower to allow your muscles to recover quicker. Alternate hot and cold for strained muscles. Get your rest. Top performance does not happen on sleep deprivation. Get a good sleep the night before the big game to restore energy banks. 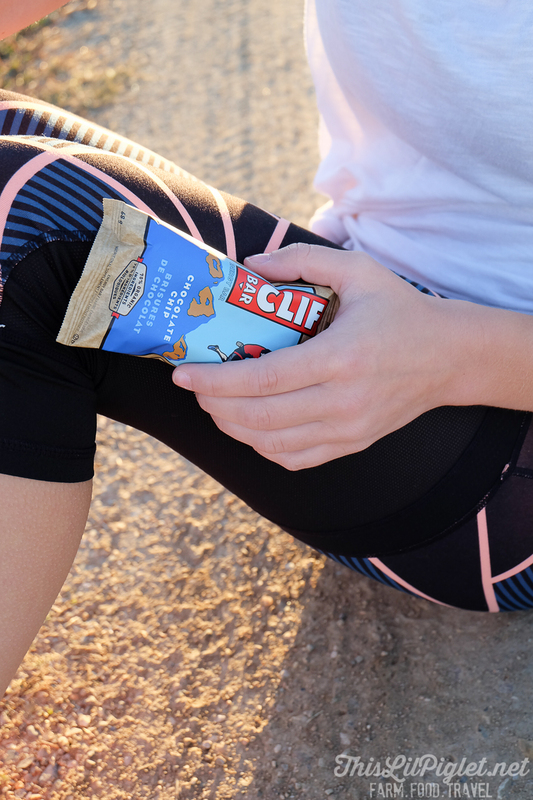 For long performance periods, such as a soccer tournament, Clif Bar has added energy boosting products to choose from that may help you feel reenergized from Hydration Electrolyte drinks to snack bars. Flavour is important when it comes to an energy bar. I have tried a lot on the market and although they may boost energy, most don’t taste very good. 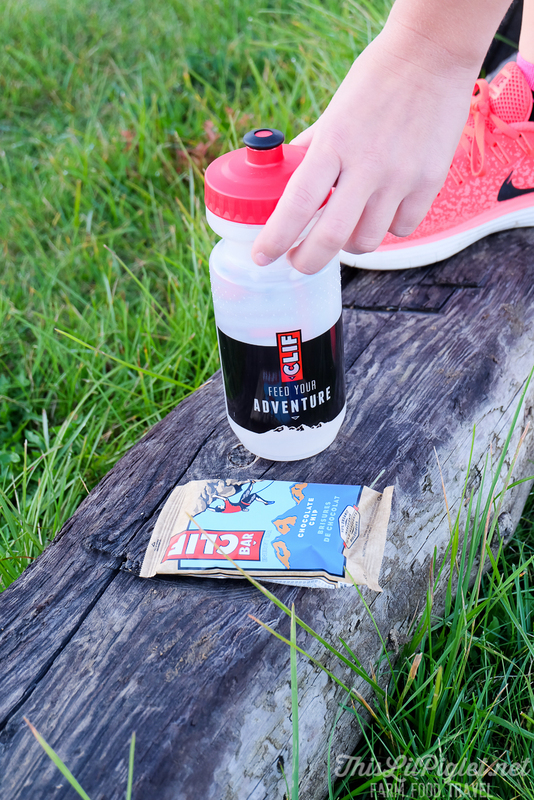 Clif Bars perform in flavour and as an energy bar for all ages. My personal favourite is the Crunchy Peanut Butter flavoured Clif Bar but my little ones love the ZBar Chocolate Brownie. It isn’t just about taste and nutrition, Clif Bar is committed to planet sustainability and that’s important to me as a consumer. At Clif Bar & Company, we are committed to sustainable practices like upcycling our wrappers. We recently challenged ourselves to reduce our impact on the environment even further and reduced the size of our energy bar wrappers by 10%, while maintaining the bar size. For more information or updates, make sure to follow Clif Bar on Facebook, Twitter and Instagram. If you like this article, I’d love if you’d pin it for later on Pinterest or follow along for other great recipes on Facebook, Twitter and Instagram.